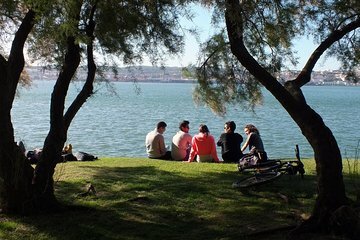 Take the ferry to the other side of the Tagus River from Lisbon for a half-day tour of Almada. Your guide shows you the historical center of Almada, the Naval Museum, the picturesque Cacilhas district, and other highlights. See another side of Portugal’s capital with a quick trip to the neighboring city, a fascinating place that also offers great views of Lisbon.